If you are buying or already have any of our musical instruments, such as our harps and bagpipes, make sure you take a look through our selection of instrument accessories to see what else may be convenient to have. We offer travel and carrying cases for harps and bagpipes, making it easier to transport these instruments and keep them safe when stored. You will find traditional-style harp stands that you can use to rest your harp on while playing and then use as a display table while not playing. 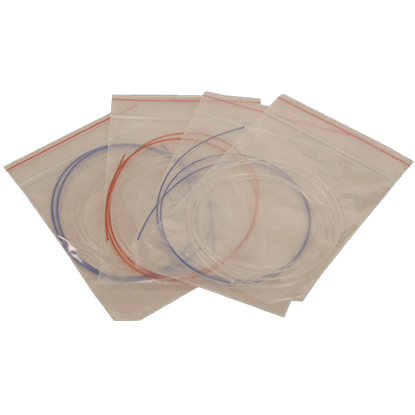 We also have replacement strings for many of the harps we carry. 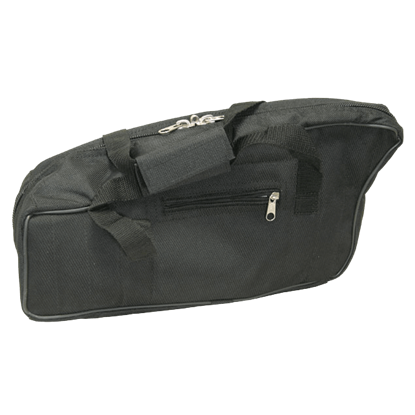 The Baby Harp nylon carrying case is padded to protect your Harp from scratches and other items touching it. 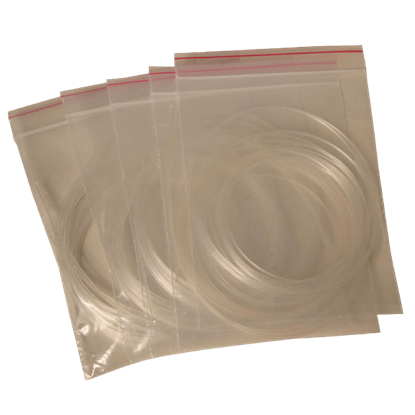 It is great for storage or travel, and it features a side pocket to keep any accessories, like extra strings or tuning tools. The strings on the Baby Harp and Celtic Baby Harp are not under any type of warranty, and they may need to be replaced often, depending on how much the instrument is used. It is always nice to have a replacement set. This is a Replacement string set for the Kinnor Harp. The strings on the Kinnor Harp are not under any type of warranty, and they may need to be replaced often, depending on how much the instrument is used. 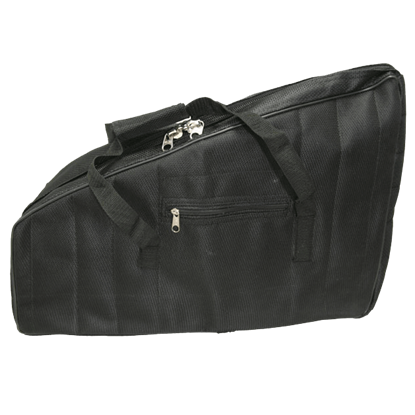 The Lily Harp nylon carrying case is padded to protect your Harp from scratches and other items touching it. 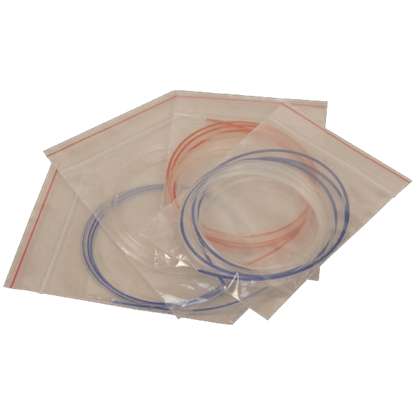 It is great for storage or travel and features a side pocket to keep accessories, like extra strings or tuning tools. This is a Replacement string set for the Miniature Kinnor Harp. The strings on the Miniature Kinnor Harp are not under any type of warranty, and they may need to be replaced often, depending on how much the instrument is used. The strings on the Nevel Harp are not under any type of warranty, and they may need to be replaced often, depending on how much the instrument is used. 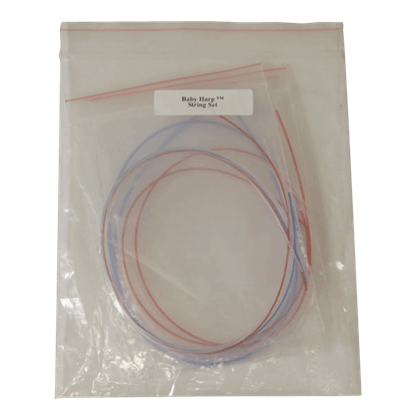 It is nice to have a replacement set of strings ready when you do have breakage.